Malta's hotel and restaurant lobby wants demolition and excavation works banned in tourist zones during summer. 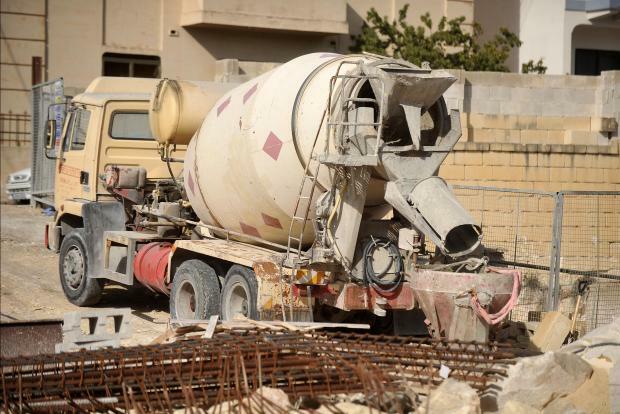 In a statement issued on Tuesday, the the Malta Hotels and Restaurants Association said it wanted assurances that no excavation or demolition works would be carried out under the pretext of emergency works. MHRA president Tony Zahra highlighted the inconvenience construction sites brought with them, irritating tourists and families living in affected areas. He called for a blanket prohibition between June 15 and September 30. Mr Zahra said he was aware it was important to find a balance between two of Malta’s biggest economic pillars – tourism and development – but pointed out that residents will also benefit from what he described as a “break time in inconveniences caused from demolition and excavation works across tourism zones during the summer months”.